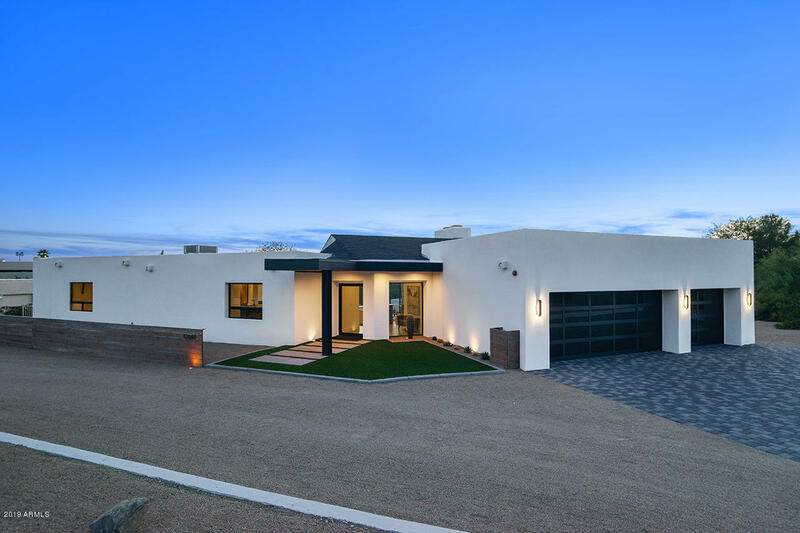 The Cactus Corridor is an area in North Phoenix that is well known for its rural desert beauty maintained in the midst of the bustling contemporary city of Scottsdale. Also known as the Shea Corridor, the Cactus Corridor contains properties that were built as early as the 1940s. Many of these properties pre-date HOAs and other CCR restrictions, and as a result, are often more unique and freely designed than their similar counterparts built in more recent North Scottsdale neighborhoods. One of the trademarks of these homes is their equestrian emphasis, with numerous horse properties nestled in the corridor. 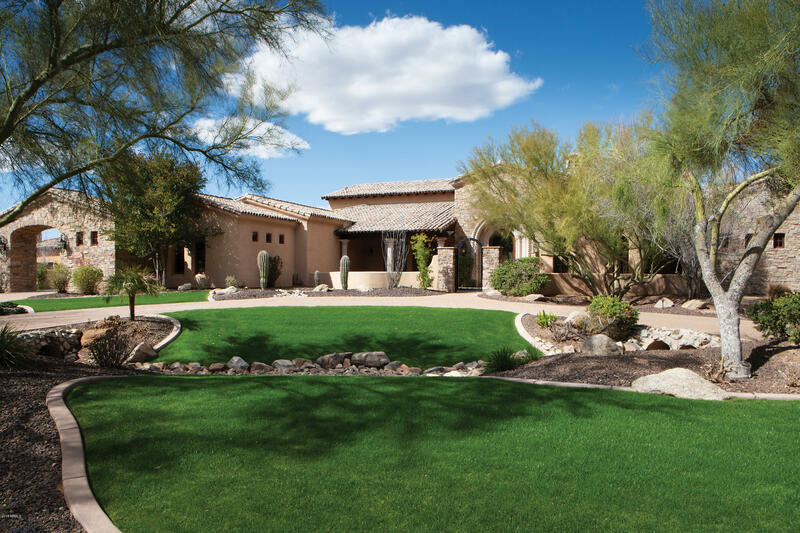 We provide you with the tools to find the newest homes in North Scottsdale available. 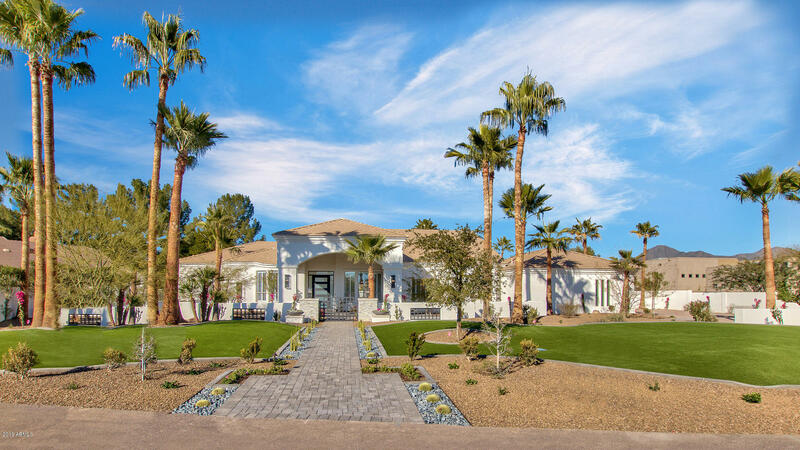 By studying all of the market and community information we provide, you will be equipped to find the best Cactus Corridor real estate that fits your needs. Every Cactus Corridor neighborhood and surrounding area is available to you. To get a full list of listings that interest you, start your home search now. When you find something you like don't hesitate to call or email us for more property information.